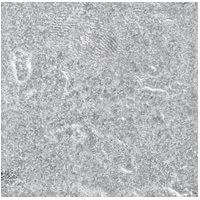 Sizes: 1" x 6", 2" x 2", 2" x 4", 2" x 6", 2" x 8", 3" x 6", 4" x 4", 6" x 6", 8" x 8", 11.25" x 11.25"
Installation: Same as stone tile, wet saw to cut, interior or exterior ok (sealed tiles available for exterior, commercial, or wet areas) May be mounted with or without grout joint. 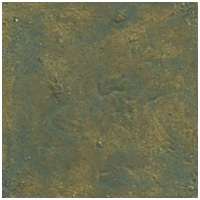 Retail Price: $80 per square foot any finish, any size ($2 upcharge per square foot for sealed tiles). 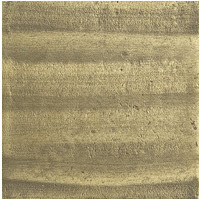 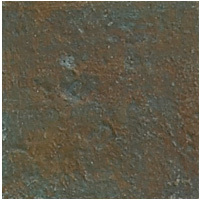 Sandblasted not availabe in 11.25″ size tile. 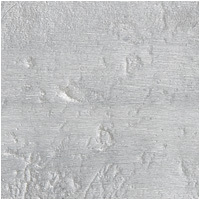 Many relief tiles/accents, bullnose tile, and liners available (see accent swatch gallery).